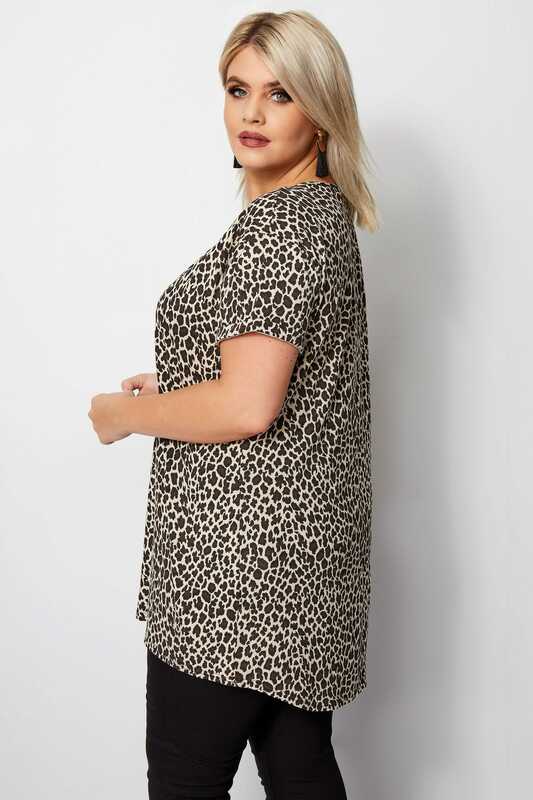 Front length from (approx): 75cm/29.5"
We're wild about this leopard print top! 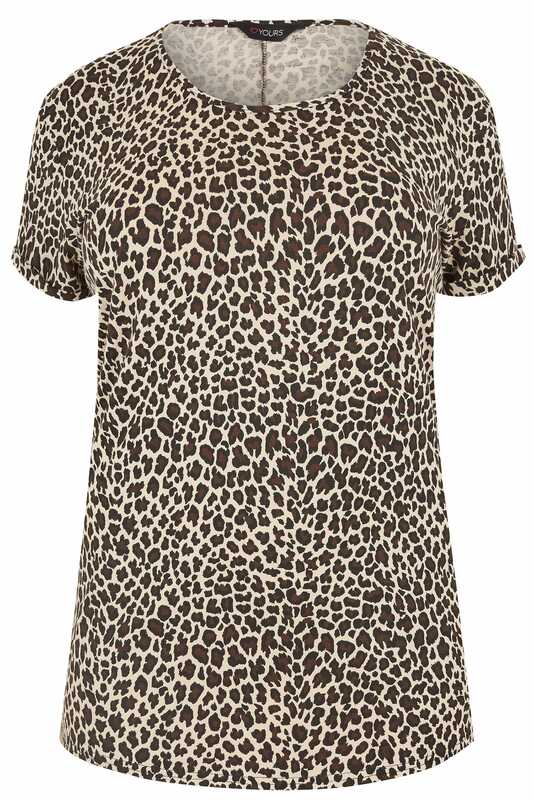 In a classic t-shirt shape, it features short turn up sleeves, a simple scoop neckline and a curved hem. 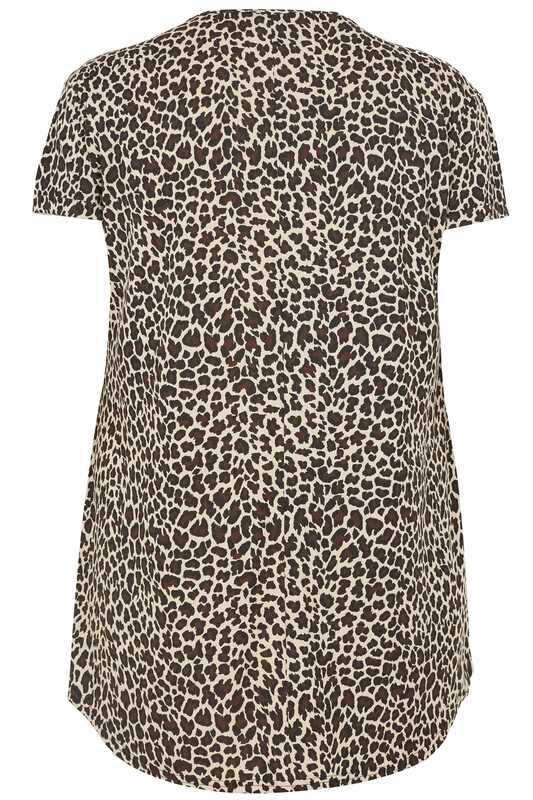 Ideal for wearing on off-duty days, team with your favourite denim and flats for easy style points. 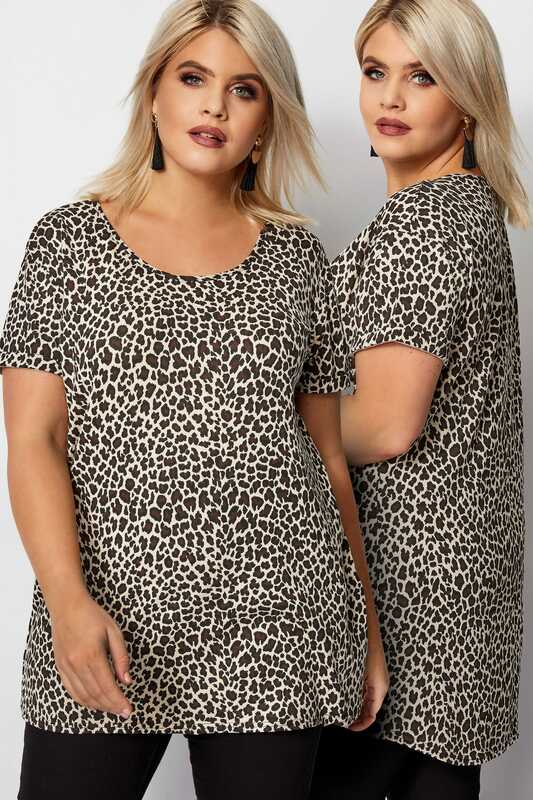 Prints are pretty big this season.